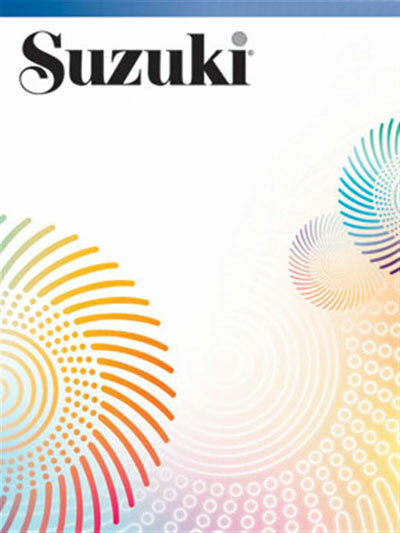 Prepared and edited by Rick Mooney, a well-known Suzuki teacher, teacher-trainer and member of the Suzuki Cello Committee, these books contain harmony parts to go with many of the pieces in the Suzuki Cello School, Volumes 1, 2, 3, and 4. All of these pieces have been arranged to resemble, as much as possible, the existing piano accompaniments. These ensembles enable a cello teacher (who does not play or have access to a piano) to play harmony parts with students to prepare them for the time when a piano and pianist are available. These parts also provide additional challenges for the more advanced player during a group lesson. Great way to practice as a group. Good for counting, intonation, fingerings, learning to play together, not metronome right!